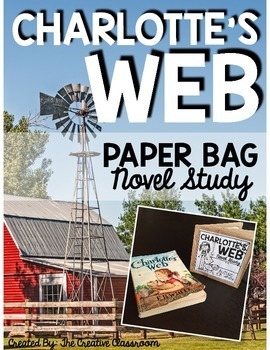 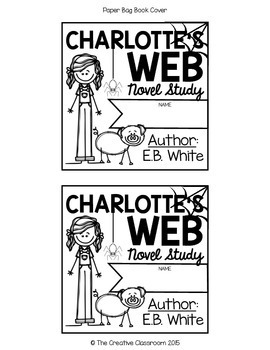 Students love novel studies especially Charlotte's Web. 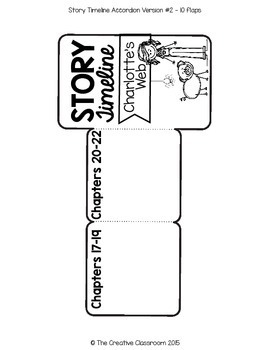 This interactive paper bag book can be put together as the students read and follow along with the story chapter by chapter. 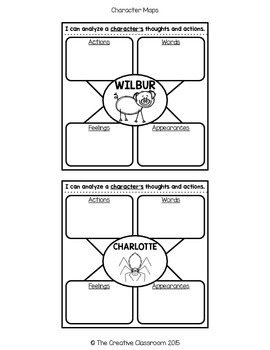 These books are easy to put together and a great take home scrapbook to showcase what they learned.